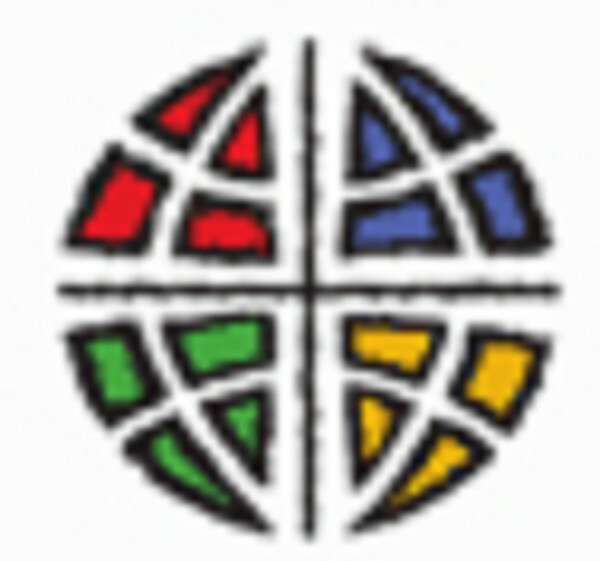 To contribute money electronically to Lakeside Community Lutheran Church, you can use Zelle. To use Zelle go to their website: Zelle Website. See below for more information. 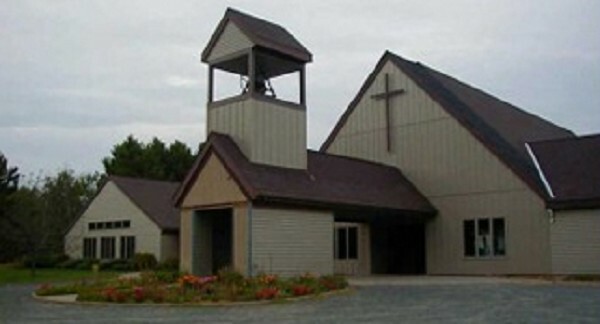 The Endowment Fund of Lakeside Community Lutheran Church was established to receive gifts, including securities, real estate, life insurance, cash and bequests to be invested, with the earnings being made available to provide additional financial support for the outreach programs of Lakeside. Members of the Finance Committee have looked into “No Fee Electronic Giving” programs that could be a convenient alternative to the Sunday morning envelope or loose cash collections for some members. successfully tried the program. It is easy! To learn about this simple and convenient process, we encourage you to go to Zellepay.com and click on “How It Works”, “Get Video”, or “FAQ”. When you click on “Get Started”, you can scroll down to see if your financial institution is a participant in Zelle and then go to your financial institution website to get more information and set up anaccount. Both U.S. Bank and Wells Fargo use Zelle. If you have any questions, feel free to contact Marsha Bruner, Linda Dobson, John Lahner or Ken Dobson.